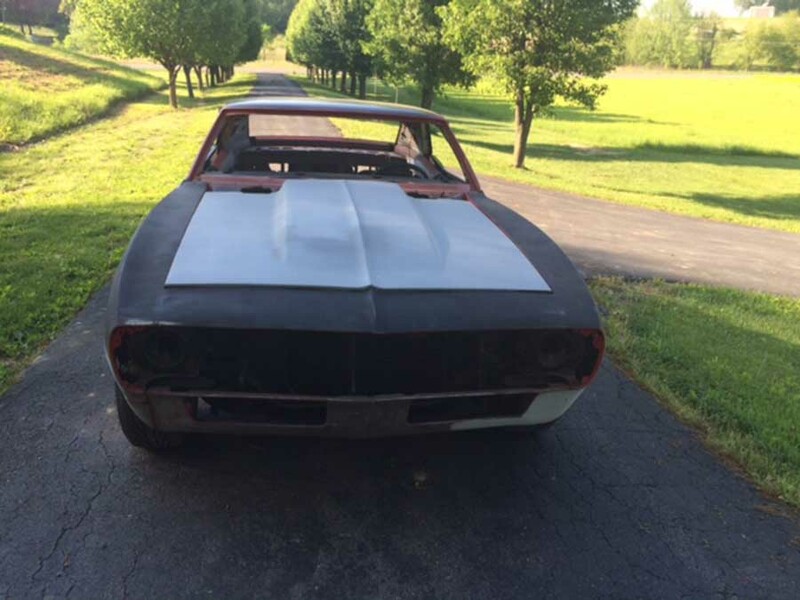 Classic 1968 Chevrolet Camaro SS project car For Sale. 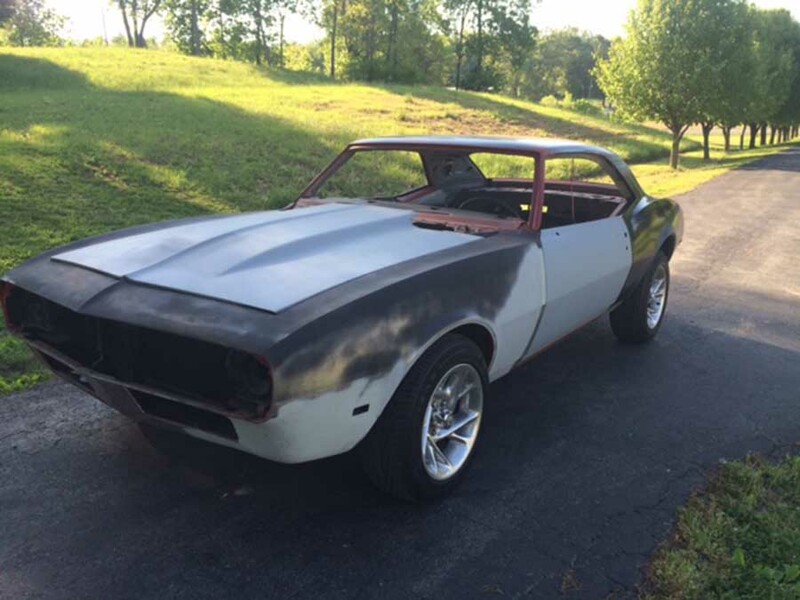 I have a 1968 Camaro SS that needs the body work finished and the interior put in. 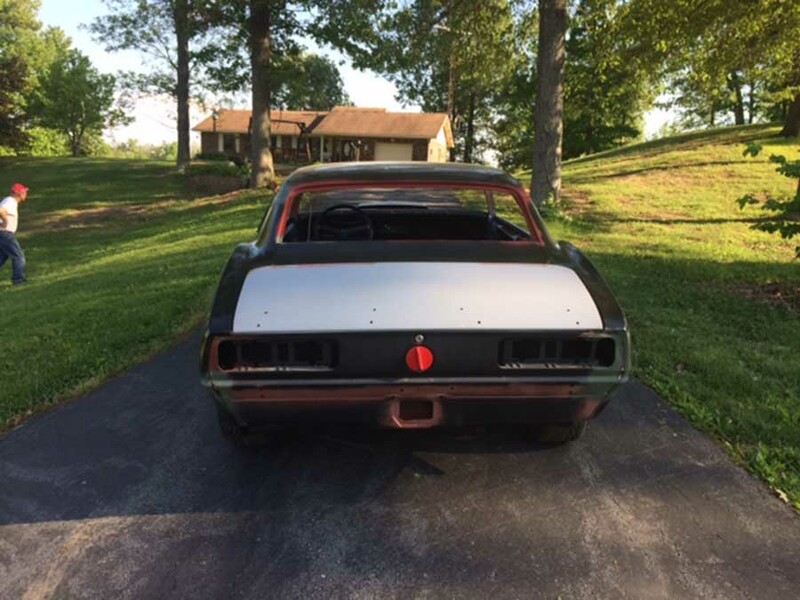 This is a running car has had new quarters and a new top put on. I have the front and rear windows, new and the side glasses are good. I have almost all the parts to put it back together with with the exception of some moldings and door handles. I have a new grill and all the interior parts. The interior is not new but is in good condition. 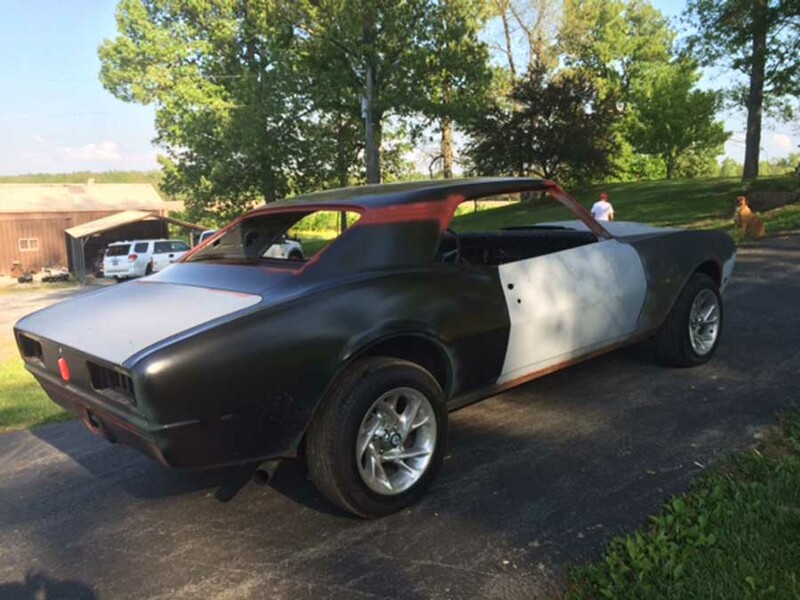 $13,500 obo. Contact phone – 270-635-2218 (text or call) – (use phone number only, don’t send inquiries – contact by email is not available).